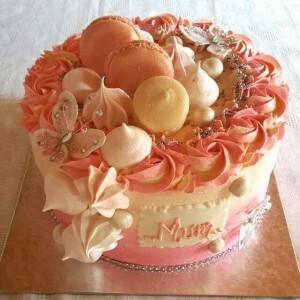 2 tier Pink Explosion Cake decorated with a Ribbon. 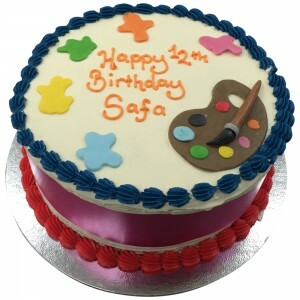 Finished in Sugar Paste. 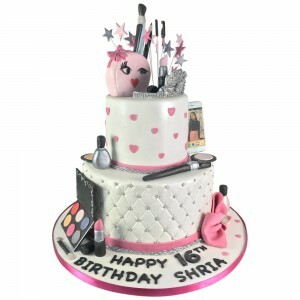 A 2 Tier White Makeup Assortment Cake topped with Pink Explosions and a variety of different Sugar P..
Colourful Junior Painter Cake finished With Sugar Paste Art Supplies and Buttercream. 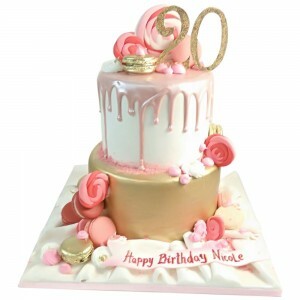 Wrapped with a..
2 Tier Pink Candy Cake Topped with Macaroons and an Assortment of other Sugar Paste Sweets. 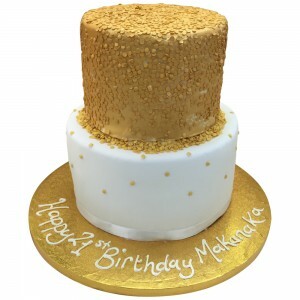 ..
2 Tier Coin Cascade Cake Decorated with ans Avalanche of Sugar Paste ‘Doubloons’. 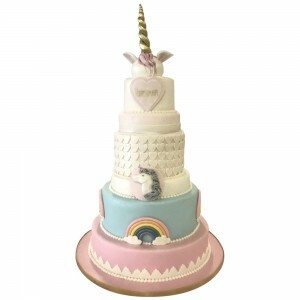 ..
6 Tier Unicorn Rainbow Cake Finished in Sugar Paste with a Variety of Colours ..
Black & Red Explosion Cake Finished in Sugar Paste and Decorated with Black & Red Explosions and Sil..